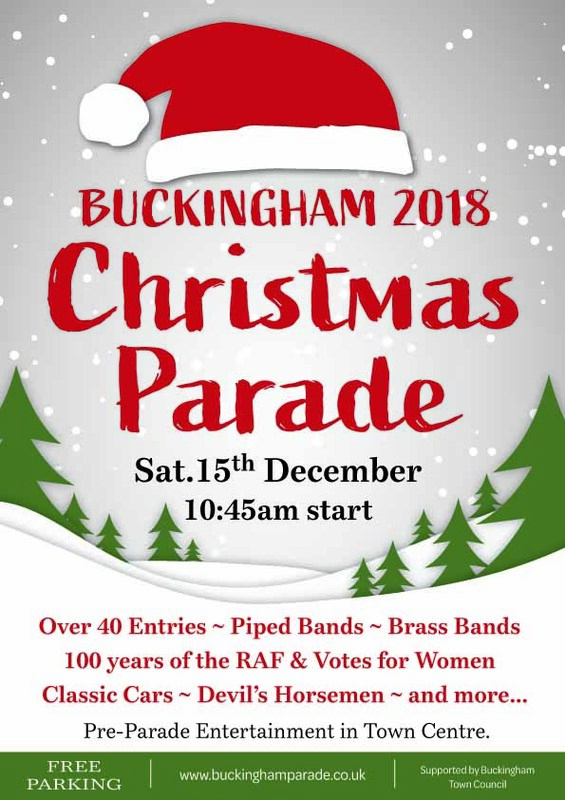 Buckingham Christmas Parade is this Saturday! Service 131 / 132: these routes will not be able to serve Western Avenue or Overn Avenue. Service 60: will divert after serving Tesco via A421, A413, Bourton Road, Bourtonville and London Road in a one way loop. Please note route 60 will NOT serve Maids Moreton between the above times. Service X5: will serve the Tesco, London Road stop only.